Our formula works – we have a track record of successful learning and social thinking and take great pride in our student’s everyday achievements. The Diener School staff has a collective energy that balances expertise with a commitment to our student’s academic and social goals. Our collaborative team approach allows teachers and therapists to work closely with each other to promote a holistic environment. Our staff encourages students to rise to the occasion, be out-of-the-box thinkers and build friendships. The Diener School believes that academic and social development are of equal importance. We provide an engaging multi-sensory curriculum to promote academic growth and offer a supportive neurodevelopmental approach to learning with creative social thinking opportunities. 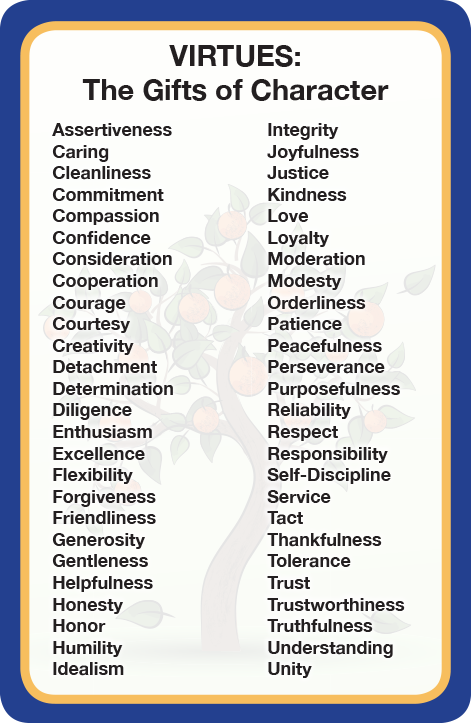 The Diener School promotes a student’s healthy self-esteem through positive reinforcement, classroom responsibility, community outreach and character development using The Virtues Program. The Diener School has talented, committed teachers Teaching is more than a career to them. This is evident in my son’s academic progress and attitude about school and life beyond. He was happy and successful at Diener each and every day for 7 years – what a gift. Our Diener journey began 3 years ago. It has been such a smooth and fantastic ride. Diener was the perfect match for our son. It is a very caring environment fostered by talented administrators and teachers. As a result, he has thrived both academically and socially. Our only regret, we wish we found Diener sooner!!! We can never thank you all for everything you do. I am certain other families communicate what I do, but truly we could never get through this as well as we are without Diener. I just wanted to send a quick reply to express how much the school has meant to her and her development; this on the heels of visiting her new school last night to meet parents/teachers there. We are all so proud of our daughter for all the hard work she’s put in at Diener to advance to the point where she is, but at the same time I have to acknowledge what a *very special place* Diener is: the “vibe” at Diener is *quite unlike* any other school I’ve seen, in terms of real, loving, commitment to those kids. We will never forget what tremendous work you’ve done for our “little” girl.